Installing a new fence has many benefits when it comes to the value of your property. It increases both aesthetic value, safety, and security value. If established well, a fence can add financial value to the property too. Fences have and serve their purpose, but if you make the wrong choice in the fence, you could be losing value rather than making it. One of the most important things to decide when choosing a fence is, of course, the style and color. Many factors can help to decide the style and color of your fence, and they are outlined below. Your style will have a lot to do with the style and color of the fence you install but remember that you aren’t the only one that needs to see it. Sometimes, extravagant or unique tastes of one person can be very different to someone else (like your neighbors). Even if you love bright colors, a bright purple fence might not go down well with the people who live around you. Choosing a fence color that is over the top could make people around you upset, and it could devalue your property at the same time. The best way to retain or increase the value of your property of the fence is to install a fence that improves the aesthetic appeal of not only your home but the entire street. The style of your home also plays a part in the type of fence you should install. If your house was built in the 1950s, a modern fence might not be the best option for your property. Choosing a fence that complements your home is just as important as selecting a color that matches your home or its trimmings. Color and style matching your home are essential to retain value. It may cost you a little more to match it exactly. However, the benefits will pay for themselves especially if you are thinking of selling. Different locations have set rules for fence heights and types, so it’s important to know what the local rules are that you must follow. This could include notifying your neighbors, height limits,and fence boundary laws. Not fully understanding the requirements could be a costly mistake, so be informed. Your neighbor’s home also should be taken in to account in the style of fence you install. If your neighbors already have a particular form of a fence, they may not be pleased if you want to change the boundary fence to a different style. Many neighbor disputes begin with fence disagreements, and the best way to make sure everyone is happy if to discuss it with your neighbor. Some local laws require costs to be incurred 50% each way in fences costs, and the chances are that your neighbor doesn’t want to pay for something they believe will decrease the value of their property. Disputes are one of the main reasons the color of a fence does matter. 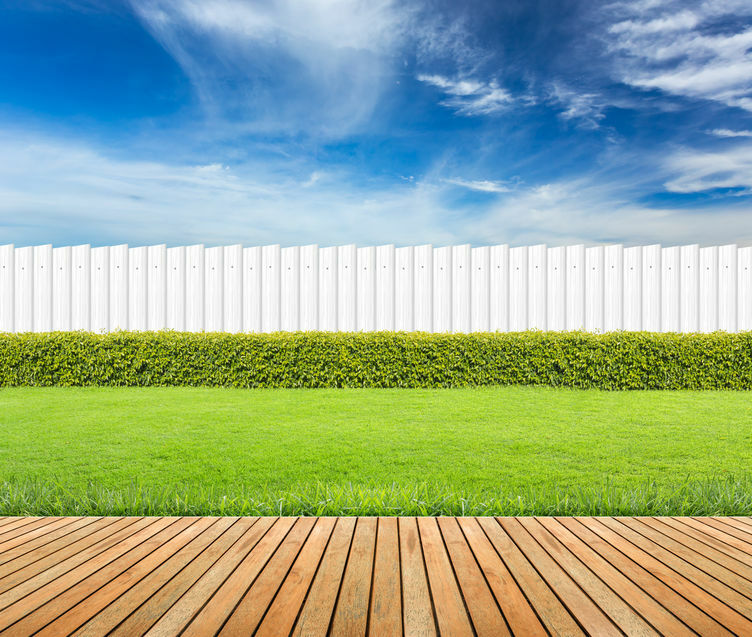 If your neighbor’s fence is white all around their property and you want to choose a completely different color, it can easily cause an argument. Communication is the key and making sure all parties are happy with the fence that surrounds both their property and your own is essential, and this means a neutral color that can make all parties happy.